Renault India has introduced a base variant to the Renault Scala – the Renault Scala RXE diesel variant at a pretty competitive price of Rs. 8.29 lakh. 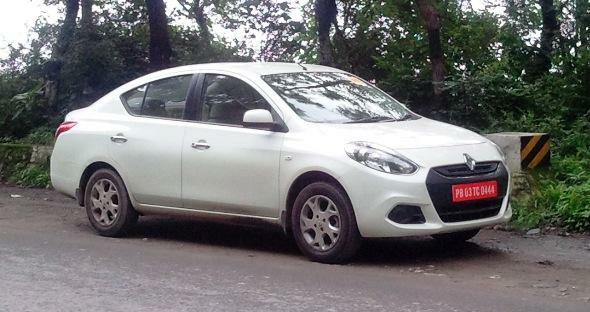 This base variant of the Renault Scala does have a fair amount of features built-in, although the price is just slightly lower than the mid-variant Nissan Sunny XL diesel. This entry-level diesel variant should definitely help Renault shore up Scala sales now, as it sold only about 670 last month and has been selling an average of 748 cars a month in the past six months. « Eight refreshed cars and a fresh gameplan: Can Tata make a comeback?